In 1977, Seattle Superior Court Judge, David Soukup, was concerned about making decisions on behalf of abused and neglected children without enough information. He had the idea of appointing community volunteers to speak up for the best interests of these children in court. He made a request for volunteers—Court Appointed Special Advocates (CASA). Fifty citizens responded, and that was the start of the CASA movement. Today, there are more than 77,000 advocates serving in 946 programs in 49 states and Washington D.C. CASA programs across the country are known by several different names including Guardian ad Litem (GAL), Child Advocates and Voices for Children. Since the inception of CASA advocacy, volunteers have helped more than two million children find safe, permanent homes. To learn more about the roots of the CASA Program, visit our National Website. CASA Volunteers have two primary goals: 1) To ensure that a child’s needs are being met while in foster care (under the court’s jurisdiction); and 2) To advocate for permanency on behalf of a child. CASA Volunteers visit their children at least once a month, attend court and Family Support Team meetings, and visit with people who know the child. 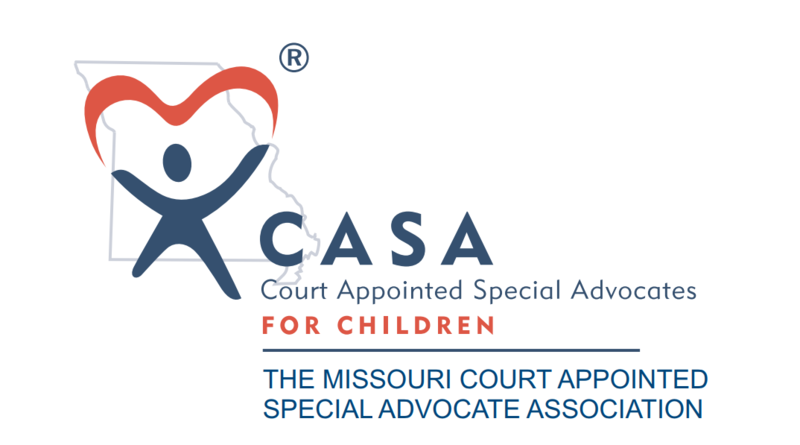 The information that a CASA learns is then submitted to the presiding Judge on the child’s case, in the form of a court report, to help inform the court about a child’s wishes and well-being. CASA Volunteers form special bonds with their children and create a relationship of consistency, trust, and communication. 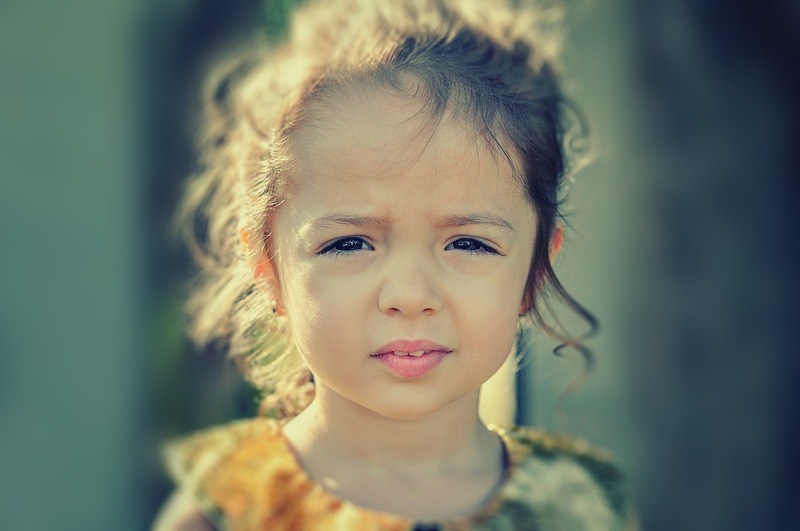 Whereas Caseworkers, Guardians ad Litem, and Juvenile Officers have many children and families with whom they work, CASA Volunteers work only with one child or sibling group.